All Oxnard homes currently listed for sale in Oxnard as of 04/18/2019 are shown below. You can change the search criteria at any time by pressing the 'Change Search' button below. "One of best off-beachfront homes at Mandalay. Recent top-notch remodeled interior and exterior. Great curb appeal. Very ''smart house,'' can do many house controls and commands via mobile phone. All lights are LED with dimmers. Great floor plan. 4bdrm + 3bath. The master bedroom suite is first class and has large sunny deck that over looks the pool area and some ocean view. Downstairs living room, dining area, and stylish kitchen adjacent to spacious open den/tv room and very unique outside covered kitchen/bar-b-que with large sitting and dining area. Gated private backyard with in-ground sparkling pool and spa with 2yr old heater and pump. Plush landscaping throughout with full automatic drip system. Modern alarm system with cameras. Braswell Water Quality System to all interior fixtures. Two new a/c units, 3 car garage with a car lift = room for 4 cars in garage, and room for 36ft long RV parking pad. 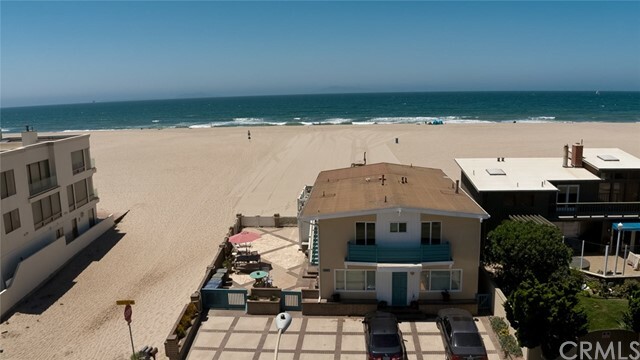 All of this on large, very rare, 9674 SF lot, and across the street is the beach!" "Ocean front living at it's finest! South end of Hollywood Beach adjacent to Ch. Isl. Hbr. with views of ocean, islands, & harbor entrance and crashing waves over outer jetty. Home features state of the art kitchen appliances, accented with African mahogany stairs, bamboo floors, zebra wood cabinets & granite counters. 3 bdrm/2 & 1/2 baths / bonus room - convertible to 4th bdrm. Additional Murphy beds allows sleep cap. 10. Close to Marina and restaurants." "Vintage beachfront cottage at Hollywood Beach. 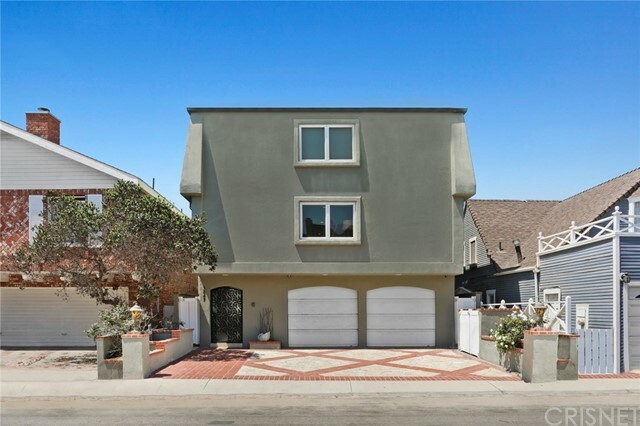 Two bedroom + one bath + side yard garden on a very rare 42 feet of beach frontage (standard lot frontage is 35ft). This probably is thee last opportunity to get this size lot at Hollywood Beach, and at such a great location. Many options: remodel existing single story, expand existing single story, or build your dream beachfront house on one of the widest frontage lots on the beachfront. Hollywood Beach is a very wide sandy beach. At shoreline you can walk south to the entry of the Channel Islands marina or walk north for miles towards Mandalay Beach and further to Ventura. Panoramic ocean, island, whitewater, and sunset views out over the Santa Barbara channel to the Channel Islands..."